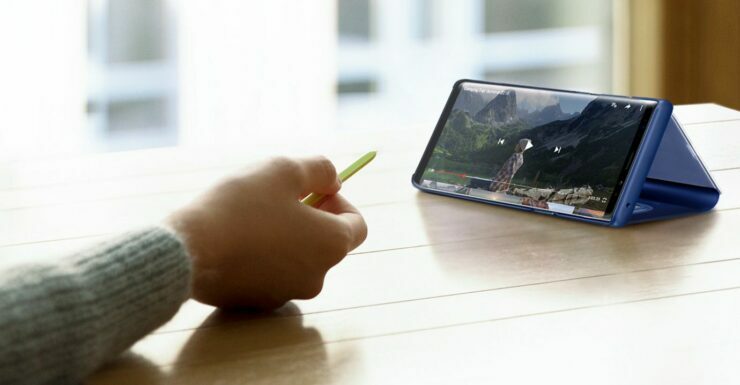 Now that most Galaxy S9s globally are already running Android Pie, carriers in the U.S are focusing on the Galaxy Note 9. The only S9 variants yet to receive the update are the ones on T-Mobile and the carrier-unlocked ones. Xfinity debuted the rollout followed by Verizon, Sprint and AT&T. 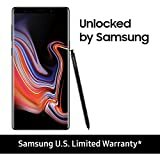 In the Galaxy Note 9’s case, AT&T beat everyone else by being the first carrier to update their devices a few days ago. Today, the Sprint Galaxy Note 9 Android Pie update is now rolling out. Multiple users have reported receiving the OTA update notification on their handsets. Sprint is rolling out firmware version N960USQU1CSAA for the Galaxy Note 9 on its network. The update weighs in at 1.9GB and comes with the January 2019 security patch. You also get all the standard OneUI features including a system-wide dark theme, a redesigned UI for several apps such as Samsung Messages and a lot more. Compared to last year, the updates have been coming in a lot quicker. So far, Samsung has managed to stay on track with their Android Pie roadmap. The quicker updates, can in part, be attributed to Project Treble, which allows OEMs to roll out major software updates without having to wait for hardware vendors to release theirs. One might argue that Samsung is still relative late to the Pie party, compared to the likes of OnePlus and Nokia. That, in part, is due to the fact that Samsung’s UI is heavily-customised. It is commendable that Samsung managed to redesign their UI from the ground up and still release their updates earlier than last time.